 Catholic Schools Week 2018 runs from Sunday 28 January to Sunday 4 February. 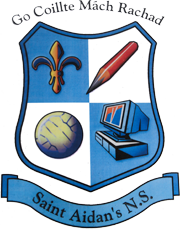 It is an all-Ireland annual celebration which invites Catholic schools to give expression in a special way to the ethos of Catholic education. The theme for 2018 is ‘Catholic Schools: Called to be a Family of Families’. 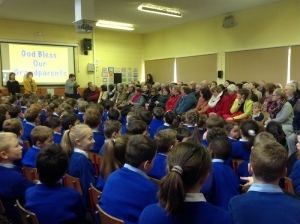 On Wednesday 31st January, we celebrated Grandparents’ Day. We had a special prayer service in the school hall. 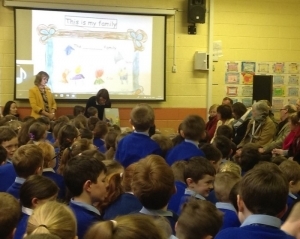 Mrs Cunnane welcomed the many grandparents, parents and friends who joined us. We began by lighting a candle and singing This littl’ Light of Mine. 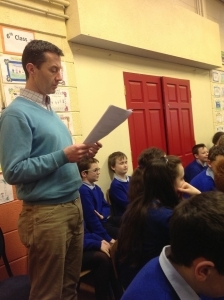 Children from 1st -6th Class read some bidding prayers. 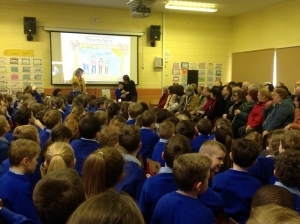 Two Junior Infants told us what they had learned about The Holy Family in Nazareth. 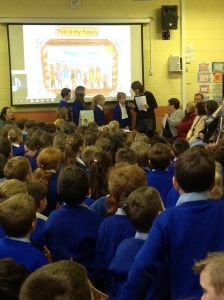 Ms McCallion reminded us of the special gift our grandparents are in our lives and a child from each class told us about something they have learned from their grandparent. In keeping with the theme of Family every child had drawn a picture of their family. These were displayed in the hall. Afterwards refreshments were served and grandparents had a chance to visit their granchildren’s classes. Thanks to The Parents Association for providing refreshments. We all enjoyed the morning.